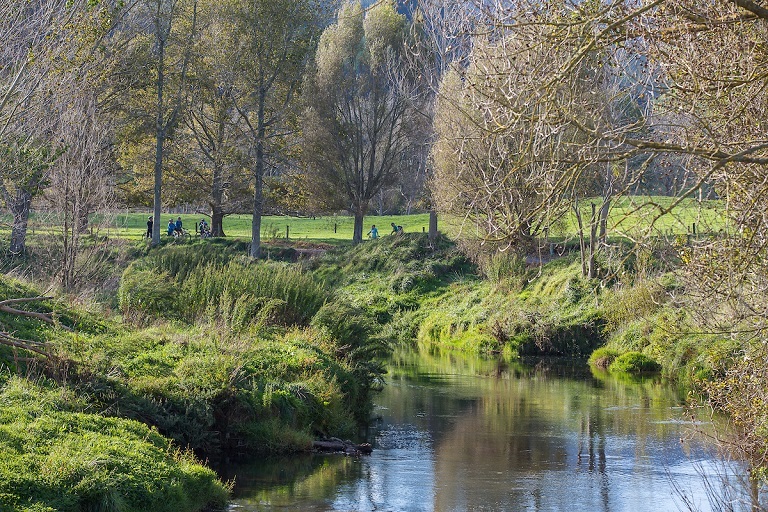 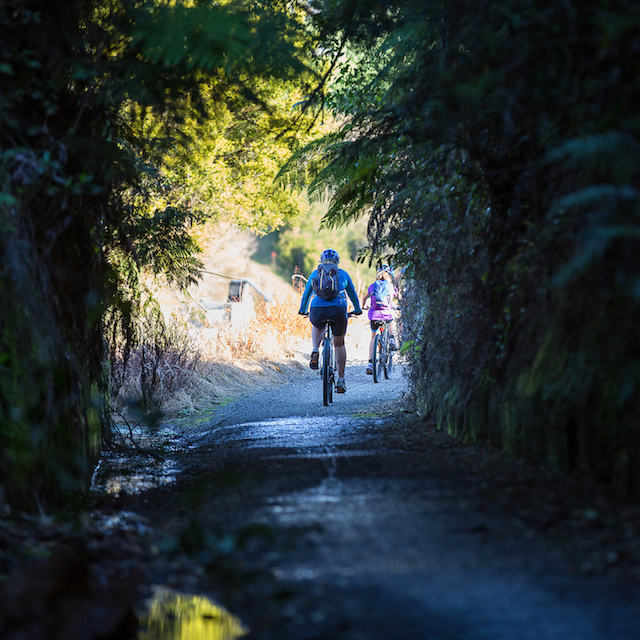 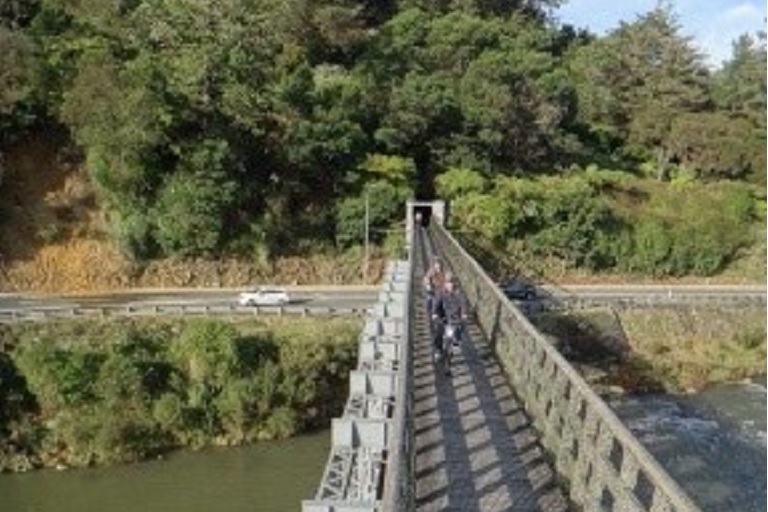 Starting at Paeroa your ride takes you through the Karangahake Gorge with the famous “Windows Walk” and the Victoria Battery. 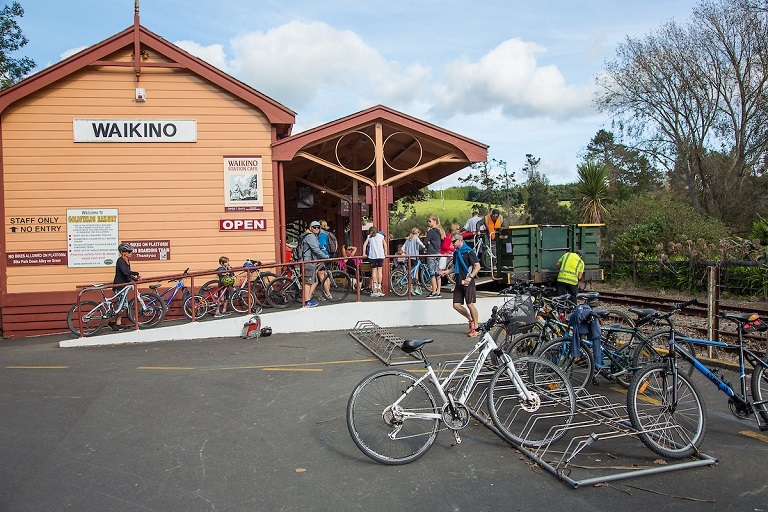 Your train ride starts at Waikino Café Station to Waihi Train Station. 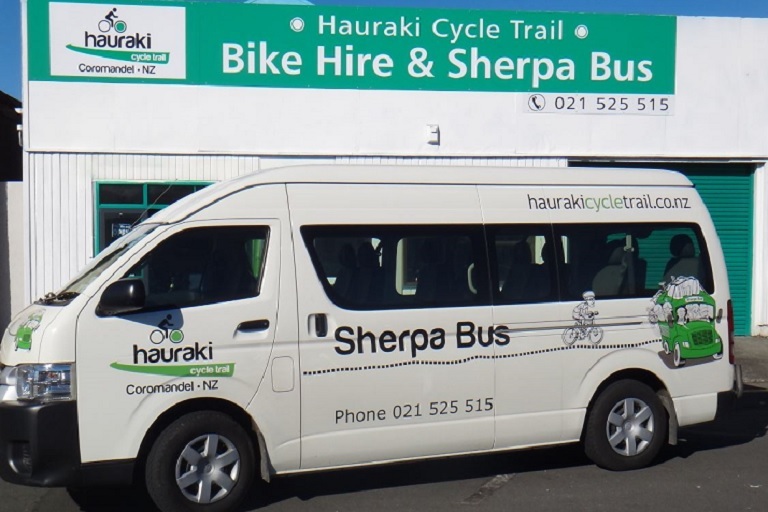 Our Sherpa Shuttle bus will return you to your car at Paeroa. 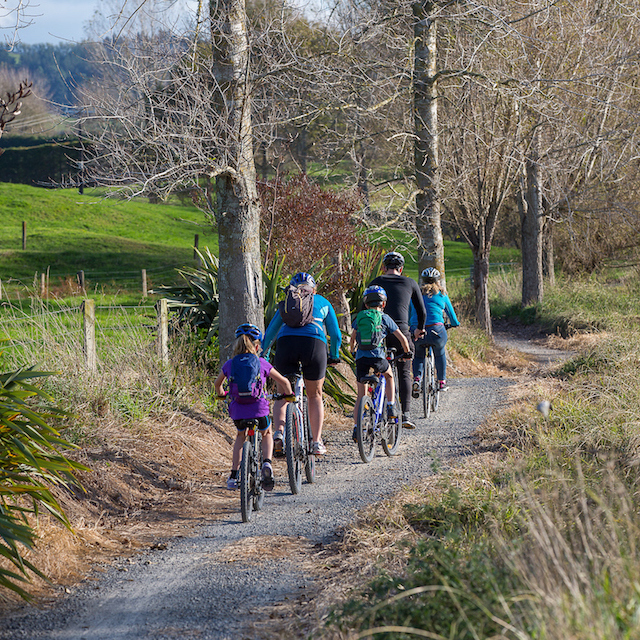 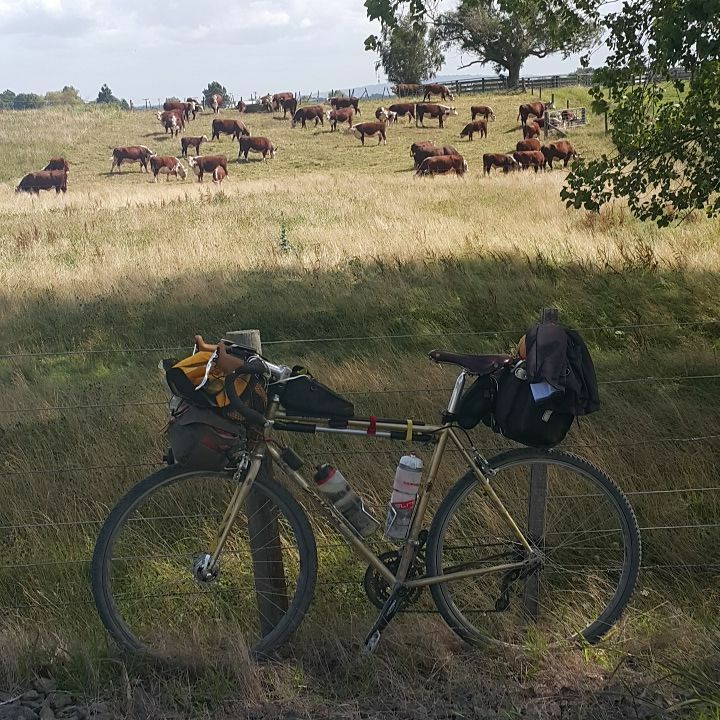 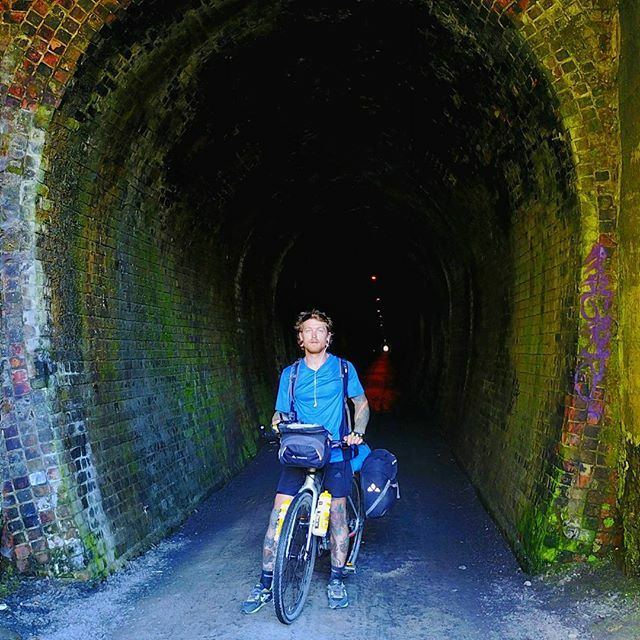 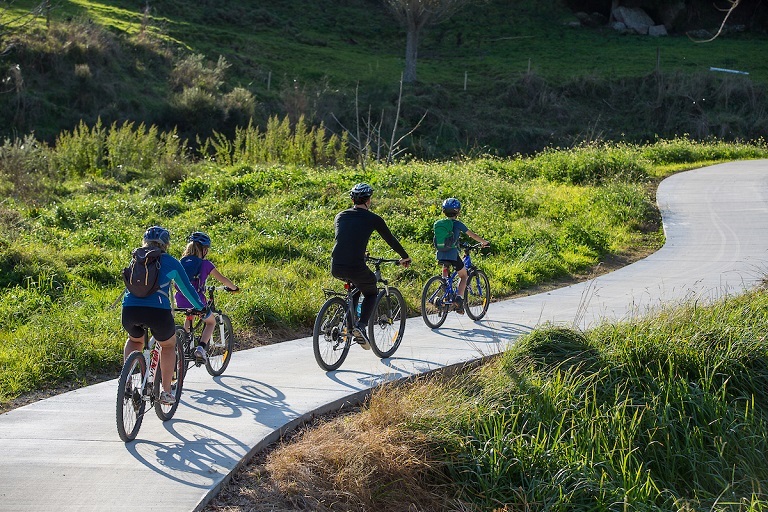 Starting from Waihi take the train ride to Waikino Café, your cycle ride takes you through the Victoria Battery and the Karangahake Gorge with the famous “Windows Walk” your ride ending in Paeroa, then shuttle bus back to your car at Waihi Station. 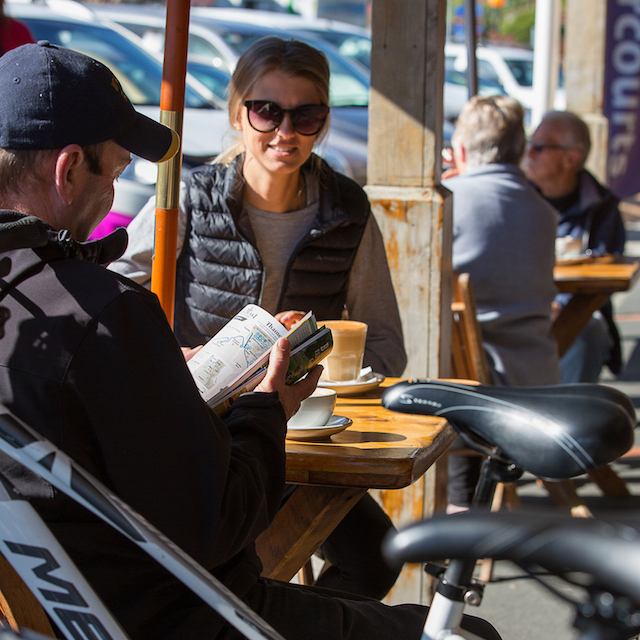 Package includes: bike hire, train ride and return shuttle bus ride. 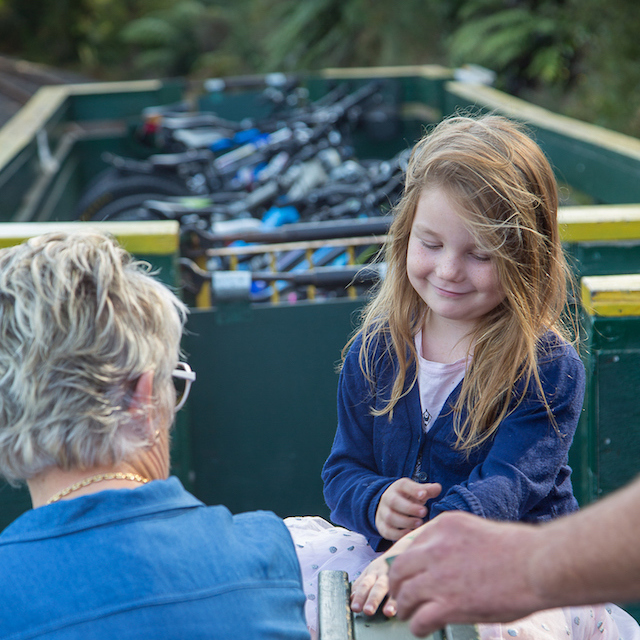 Add a guided tour and mini-train ride around the Victoria Battery museum and grounds.